In early January, I took a blood test called C4a. As expected, the results were not back at my last visit. He was to call me if anything unexpected came back. I believe he was using it as a general marker of my current inflammatory level and to see if anything crazy high came back. If it were crazy high, he may have wanted to investigate any mold exposure. Turns out it was high, but not crazy high. (over 7000 with normal being 0 – 2830). C4a is NOT at all specific for Lyme. It is just another piece of the puzzle that can be monitored. I am feeling better since the test was taken so he believes that it would likely be lower at this point. This blog has some information you may find interesting if you are looking for more. The rest of the visit was a symptom check and deciding to stay the course a little longer. 2. The next step is much more complicated. Remember late in the morning that it is trash day and there are things in the refrigerator that you need to get out. Be in a hurry, and do not pull your hair back, because why would you want to see what you are doing? 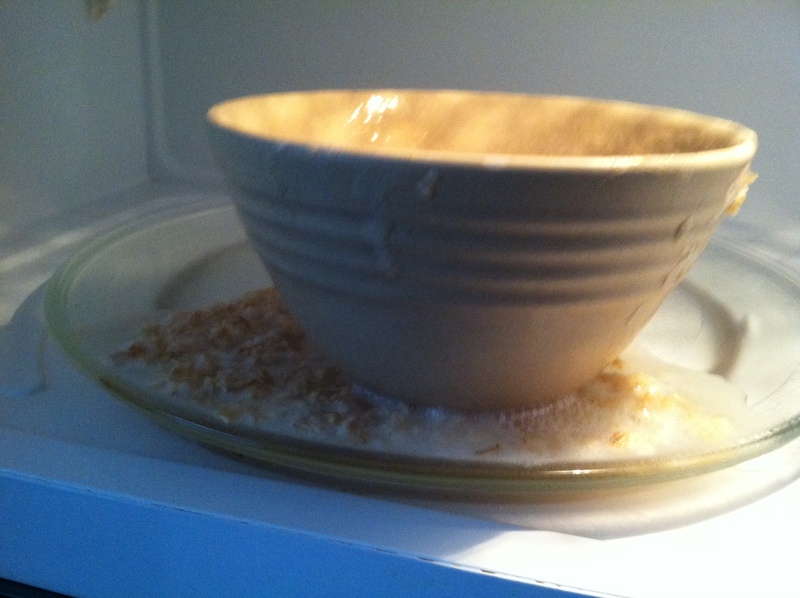 Cleaning out the old food will make you realize that the fridge needs a quick wipe down. This will make you realize that there is gunk stuck in the crease between the glass and the shelf frame. Take out the frame and the glass. Wait until the glass starts to react to the temperature change. For maximum effect make sure the fridge door and a couple of cabinet doors are open. 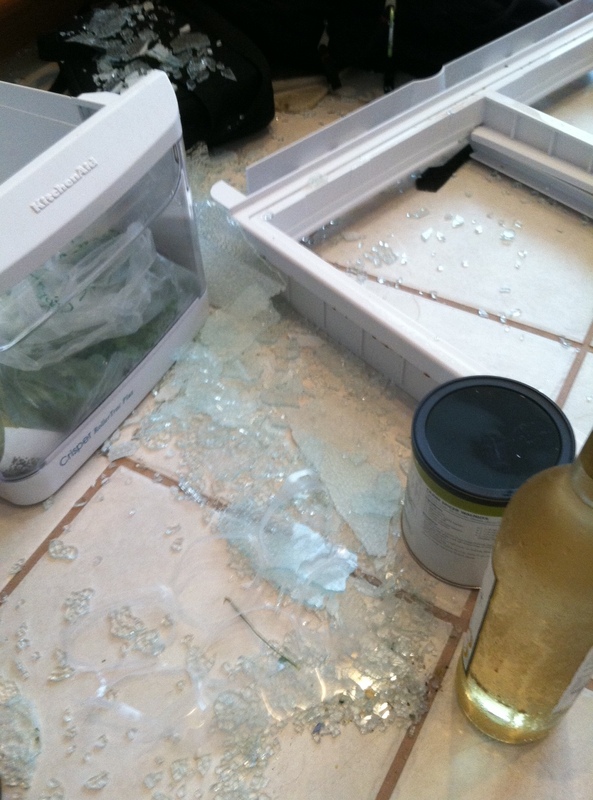 Pick up the glass off the shelf in just the right spot to create the exact pressure needed to cause a glass explosion. If your stove is dirty, try letting soup boil over. Who knew not working would take up so much of my time? Why Does Every Flower and Candy Company Have to Send Me Three Emails a Day for Two Weeks Prior To Valentines? Unfortunately, I have not penned any of them. I have had one conference that I actually came out of my introvert bubble and networked with former co-workers that led to: two text job leads/offers to decline and two phone interviews that led to an online application and in-person meet that led to a pending offer phone call. There were a couple of online applications to send. Sounds simple, but they always seem to take longer than they should. If you upload your resume, why do you then have to fill out pages of questions that ask you for the information that is on your CV??? Exercise! Moving around will get your blood flowing and muscles working. By far, the most portable and cost effective way of warming up.